Tessa Boagni- Boagni was named Big West Tournament MVP after leading women’s basketball into an unlikely run to the NCAA tournament. 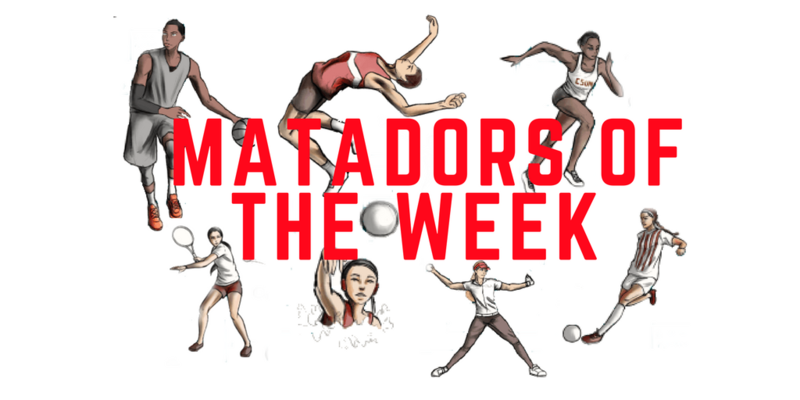 The Matadors needed to win four games in five nights to advance to win the Big West. Boagni averaged 19.2 PPG and scored 23 points in her team’s 63-55 win over UC Davis in the Big West Final. No. 16 seed CSUN now heads to South Bend, Ind for the first round of the NCAA Tournament against Notre Dame. The only time the No. 16 seed defeated the No. 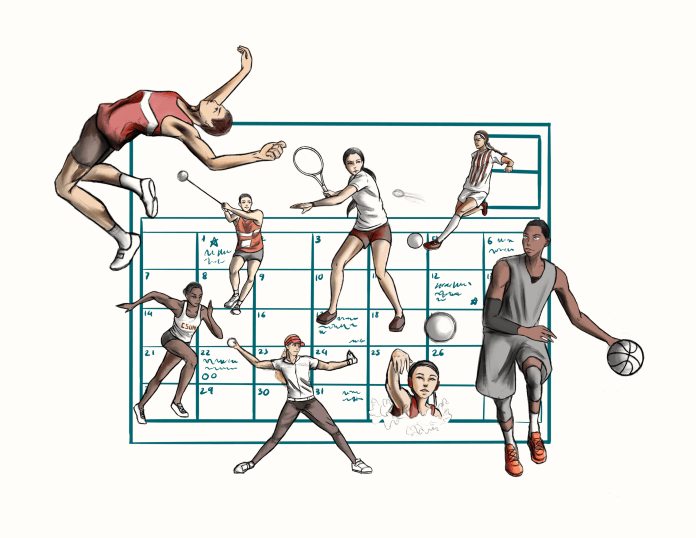 1 seed was in 1999 when Harvard defeated Stanford. Sam Porter: Porter was solid for the Matadors and put together 36 assists in the team’s sweep over George Mason. The next night against Harvard, the starting setter helped put the Crimson away early with another sweep and added 24 assists. 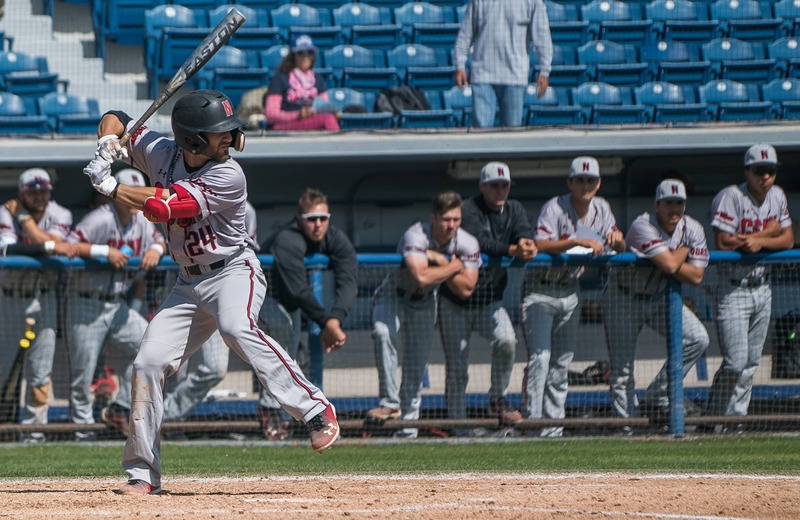 Porter will look to continue CSUN’s winning streak with a two game home series starting Friday against Hawaii.